When I was in Semarang, my new friends, Mega and Jay, welcomed me. On Sunday, it was only Jay taking me around the city because Mega had something to do. Riding a motor bike, we headed to the old city. The traffic was already high in the morning. About 10 a.m. we left for Lawang Sewu. The hot and crowded streets made us thinking shortcuts. Jay who once had lived in there quite long, showed me the shortcut. 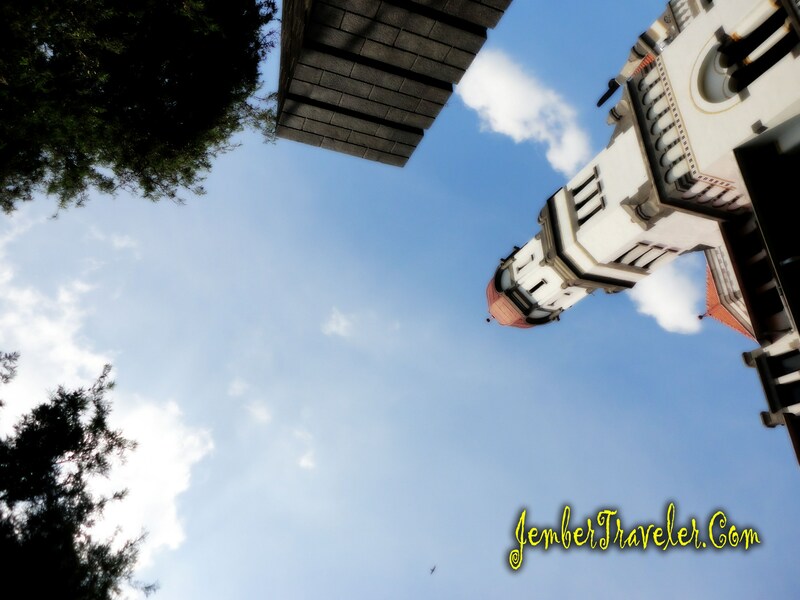 Finally, we reached Lawang Sewu situated in Jalan Pemuda. I parked the motor bike right away. There were many tourists on that Sunday. We enjoyed a drink called Es Dawet in front of Lawang Sewu due to getting thirsty. 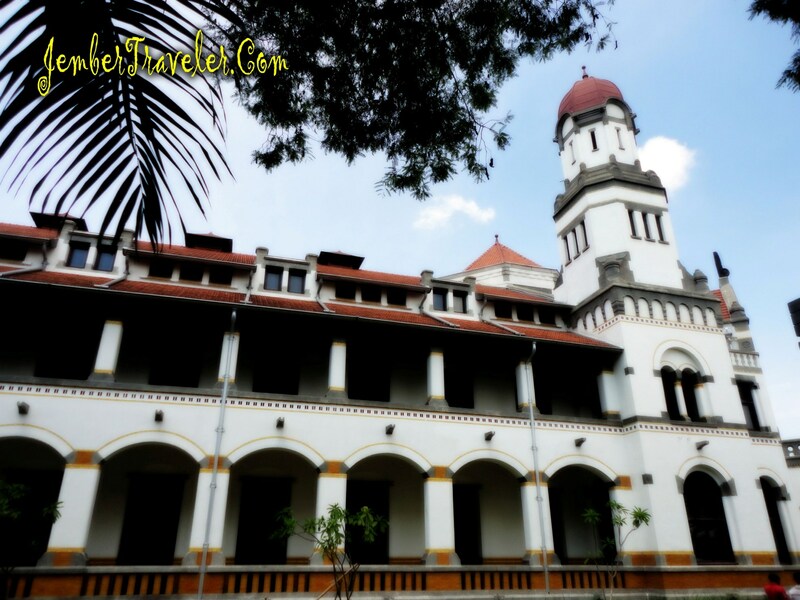 Lawang Sewu is an old building built during the Netherland colonization in Indonesia. Thus it reflects European architecture style. 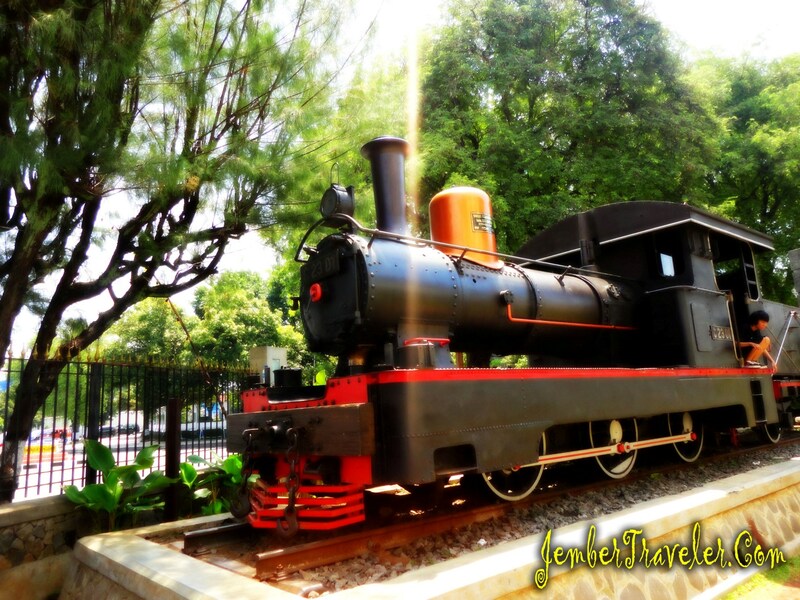 It belongs to PT Kereta Api Indonesia (Indonesian Train Company). 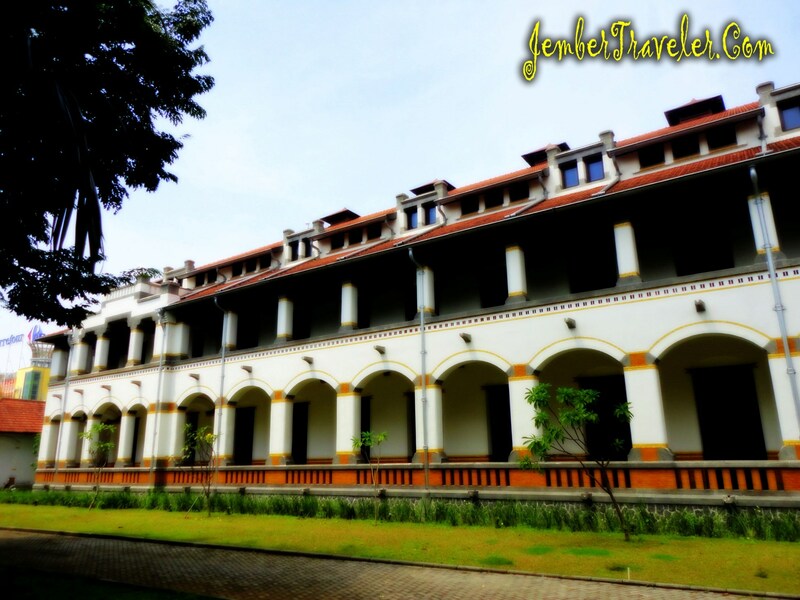 According to stories, Lawang Sewu was a train station as well as office. But during the Japanese colonization, this place was used as prison and a place of slaughter for Indonesian civil who against the Japanese government. 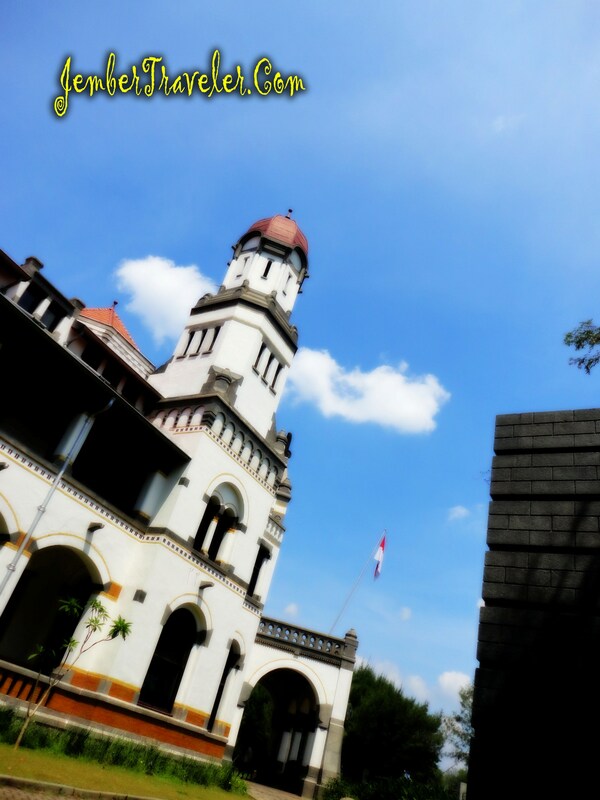 We entered the front yard of Lawang Sewu. Seeing the crowded tourists in the area, we decided to walk around the yard. To enter the building, tourists must pay the entrance ticket for IDR 10.000, when we were there. Checking time on my mobile, it was almost the time of Jay’s flight to Bangkok. I, then, took Jay to Achmad Yani Airport, Semarang. After taking him, I went to Mega’s house to have rest. I who doesn’t know directions in the city kept riding the motor bike. I felt real lucky arriving at her house. I took a rest for a while, then said goodbye to her. I took bus heading back to Jember.